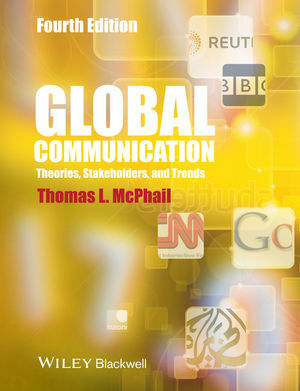 Welcome to the companion site for Global Communication: Theories, Stakeholders, and Trends, 4th Edition, by Thomas L. McPhail. This website gives you access to the rich tools and resources available for this text. Please note that the resources are for instructor use only and are password protected. They can only be accessed by instructors who register with the site. Click here to purchase a copy of the book or to view full details: Global Communication. For all other uses please contact our Permissions Department.